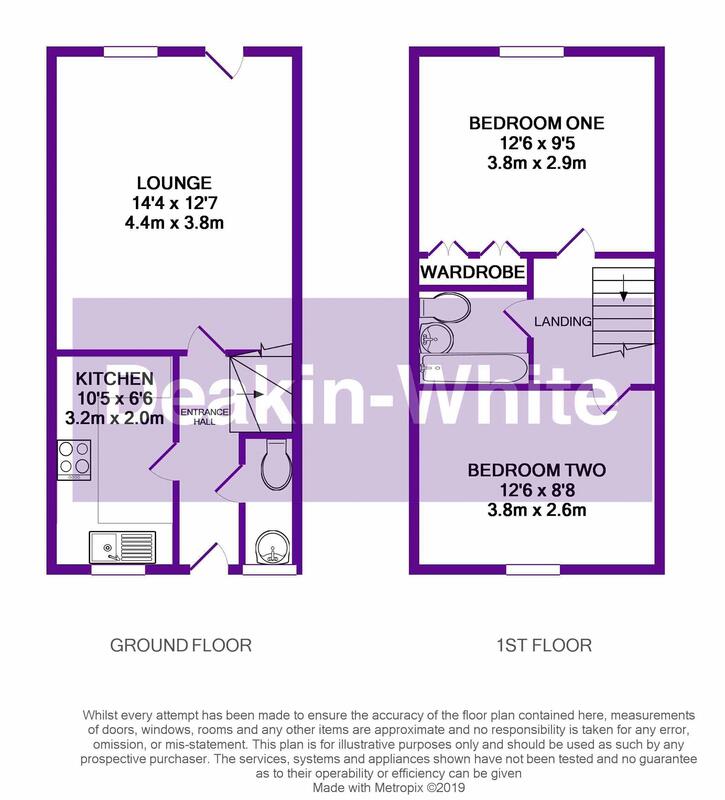 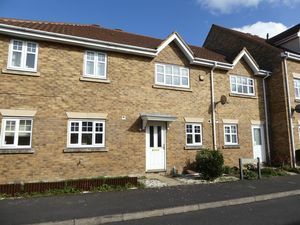 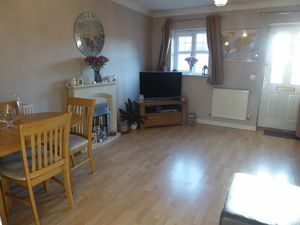 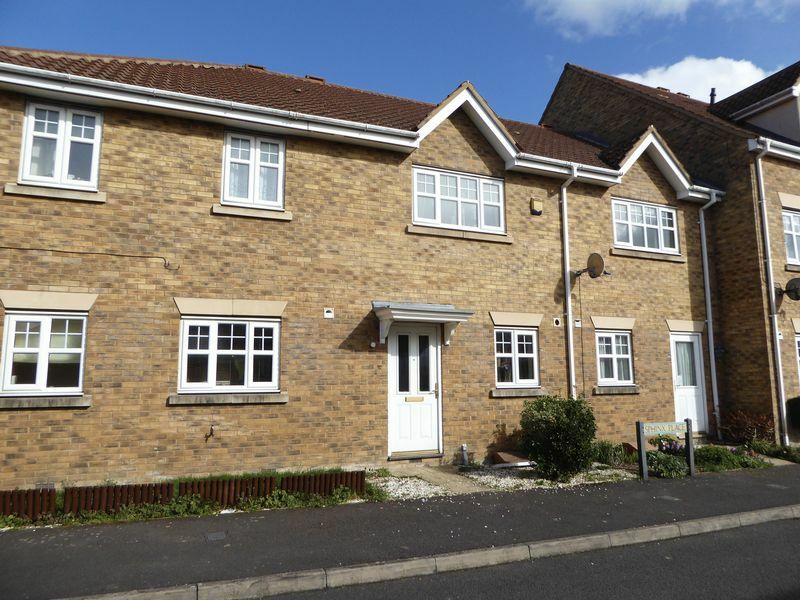 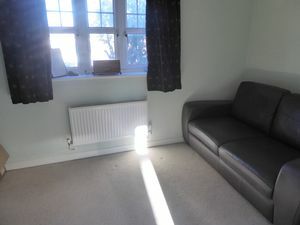 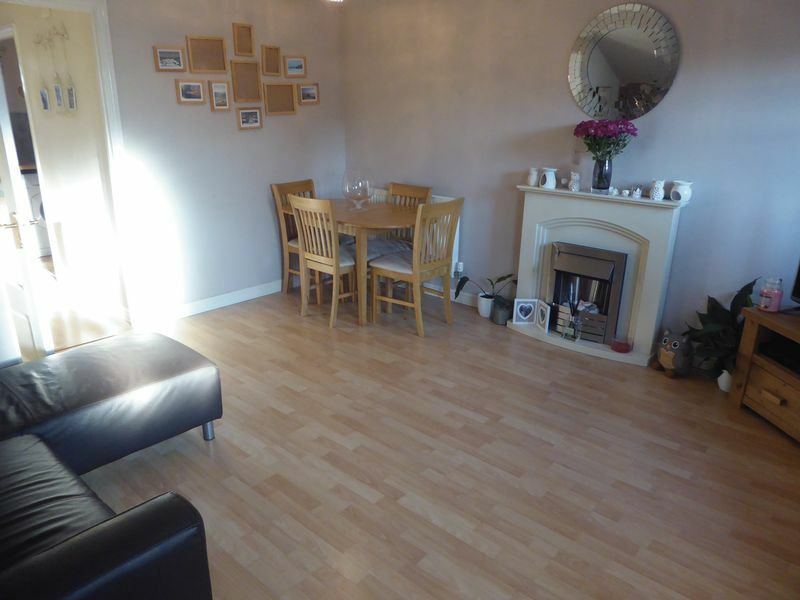 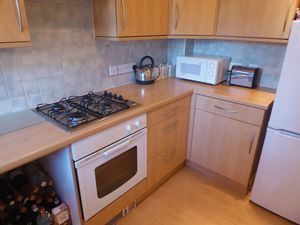 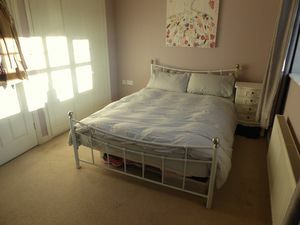 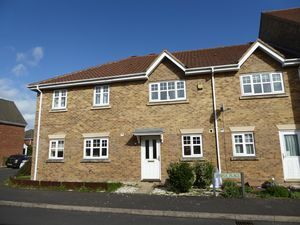 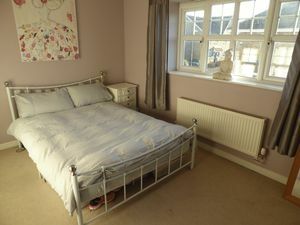 Deakin-White are delighted to offer for sale this two bedroom terrace situated in North Dunstable on a modern development close to Dunstable’s Northern Bypass offering great access to J11a of the M1 Motorway is this two bedroom family home. Offered for sale in good decorative order and viewing is highly recommended. 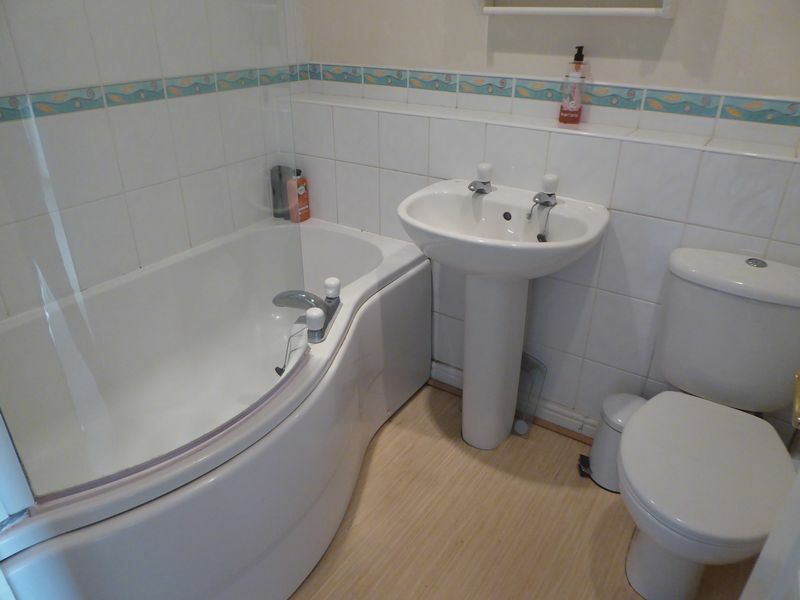 This home boasts an lounge/diner, kitchen, cloakroom, two bedrooms and family bathroom. 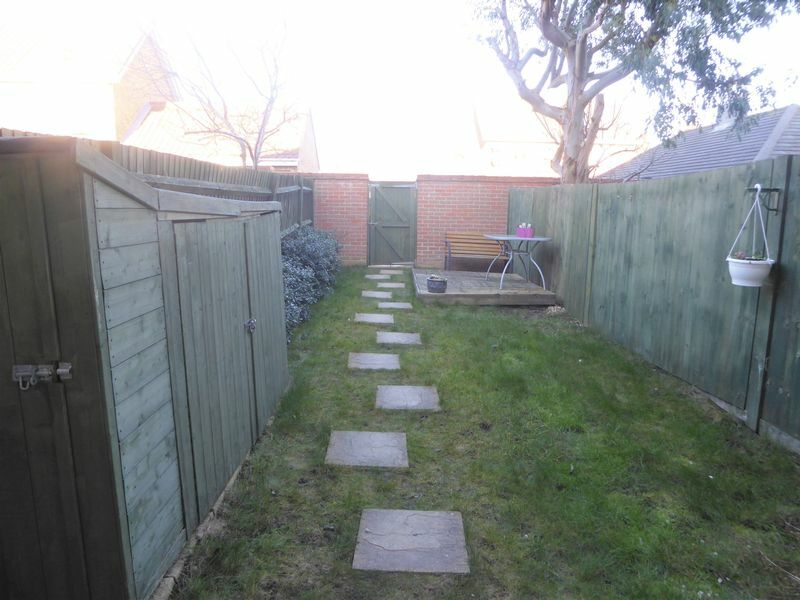 Outside there is a rear garden and two allocated spaces . 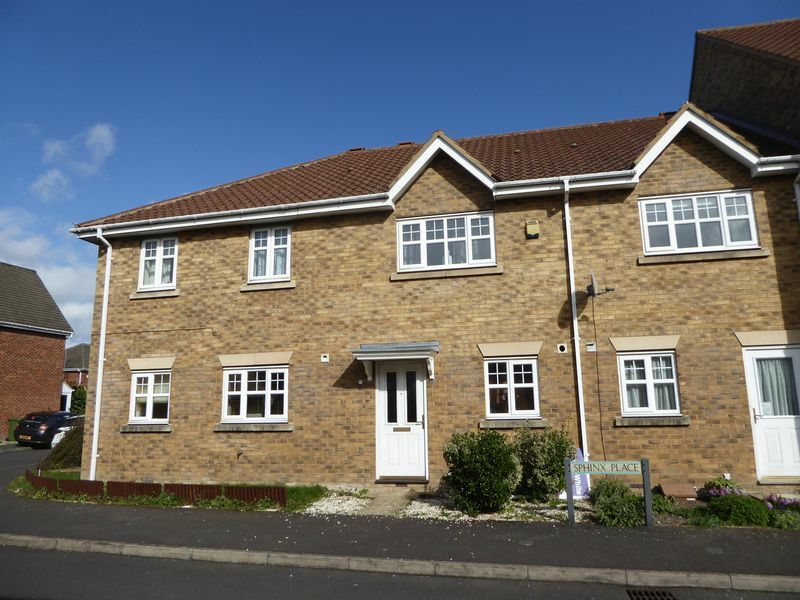 Good local schools are nearby and Dunstable Town Centre is easily accessible offering a wide variety of shopping and leisure facilities.